The Hot Rod Deluxe is an updated version of the Blues Deluxe amp. It runs with 40 watts through a 12-inch speaker. 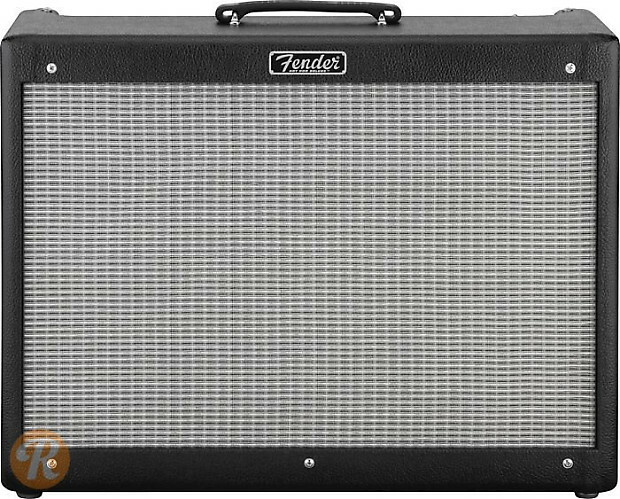 In 2010, Fender released the Hot Rod Deluxe III which was very similar to the previous amp, but slight louder gain stages and a new speaker.